Boost retail loyalty and engagement with this powerful combination. 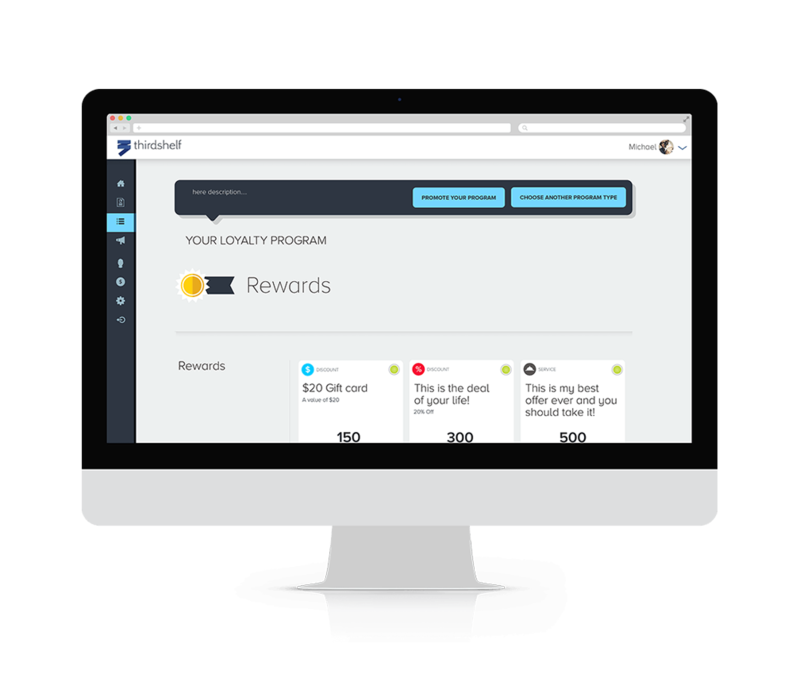 Thirdshelf loyalty makes understanding your customers and engaging them intuitive and rewarding. 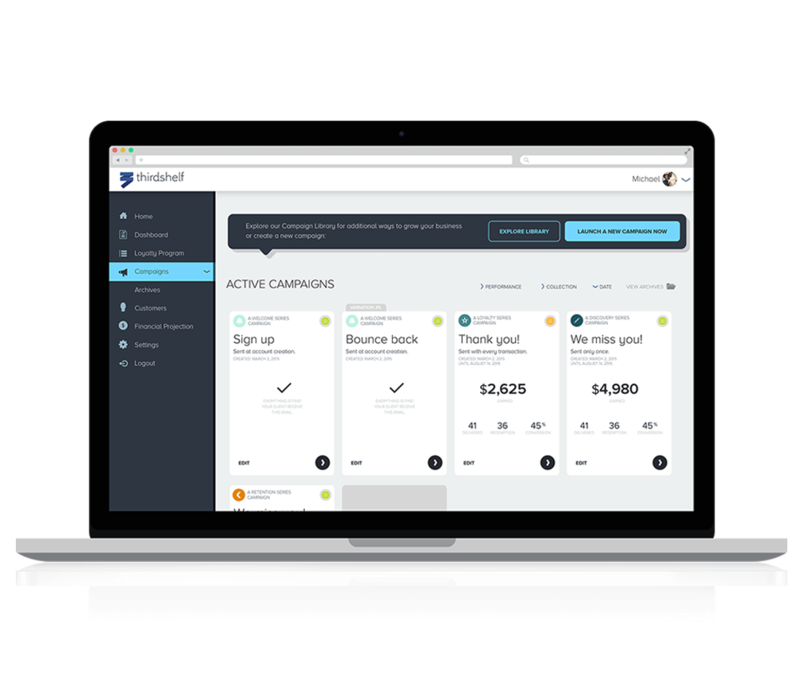 When combined with Springboard's data-centric CRM, you can seamlessly grow your business, build your customer base and generate repeat sales. Choose a program — point, tier, cash back, punchcard — that works for you, leverage your branding, deploy segmented email marketing and measure the impact of your offers quickly and easily. Gain a competitive edge with CRM and loyalty marketing in one integrated solution. 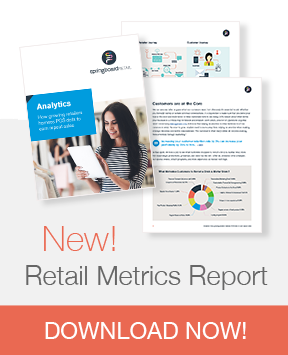 Understand and optimize your customers and get an actionable snapshot of your business. Quickly see who are your first-time customers, repeat, loyal, at-risk and lapsed customers. What do they spend and how often do they shop? 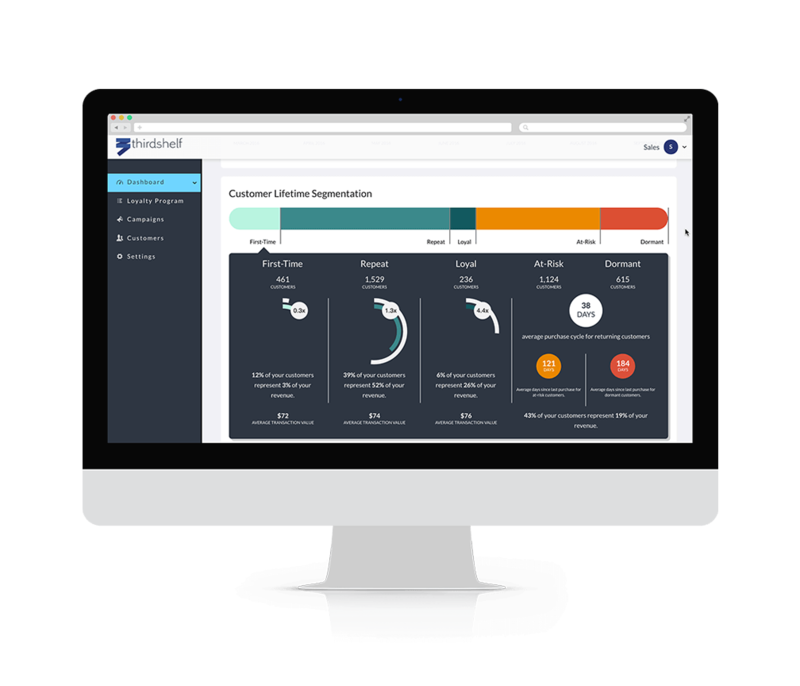 Sync your email list automatically with Springboard’s CRM and get a comprehensive view of a customer’s engagement. Create your own custom offers and promotions or use Thirdshelf's pre-built offers and promotions. Create incentives that reward customers and excite them to return. Sign-up members right from your POS. Pick from: Tiers, Cashback, Punchcards and Points — all branded for your business and requires no apps or cards. Ready to give Springboard Retail a try? 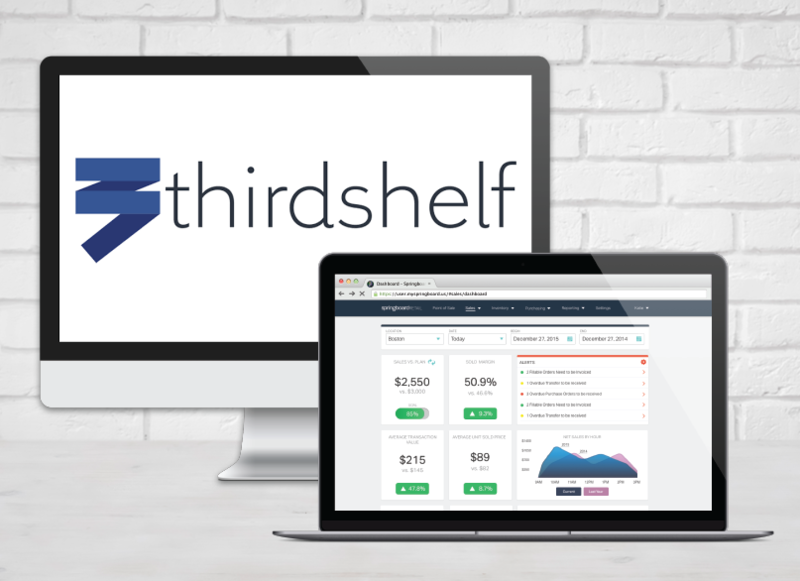 Have questions about Springboard POS and Thirdshelf Loyalty? Let's talk! 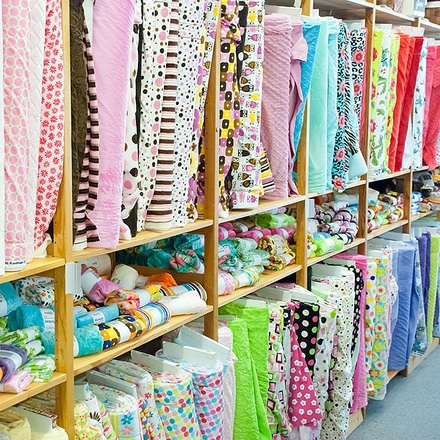 Porter's Craft and Frame combines Springboard Retail's point of sale and Thirdshelf's retail loyalty program to engage customers and grow their retail enterprise. Already a Springboard Retail POS customer and ready to integrate with Thirdshelf? Simply LOG IN now!